Contact Amanda at Middle Leys Cottage on 01271 377432 or complete the enquiry form. Middle Leys is one of just two lovely country cottages nestled in an idyllic tranquil location high in the hills of Exmoor National Park. 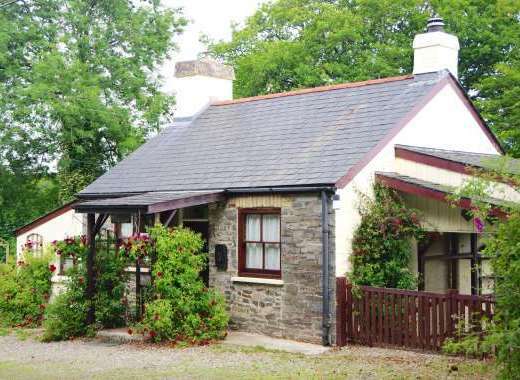 With 3 bedrooms, this pet-friendly and family-friendly holiday home sleeps up to 6 people in comfortable welcoming accommodation. With country charm, original features and a home from home feel, Middle Leys is a charming barn conversion. • A beautiful lounge with warming woodburner, comfy seating and a flat screen TV with DVD player. • A spacious well equipped kitchen/diner complete with Aga, electric oven with gas hob, fridge freezer and dishwasher. There is also a separate laundry room with washing machine and tumble dryer. 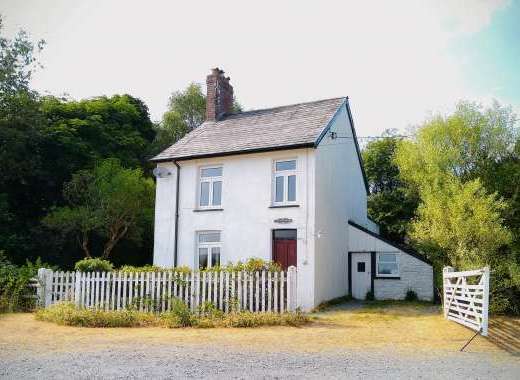 • 3 bedrooms; a master bedroom with a king-size bed and en-suite shower room, a double bedroom with lovely views of Exmoor and a twin bedroom (this room can be arranged as a king-size double if requested in advance). • A family bathroom with a bath with hand-held shower attachment, wash basin and loo. Outside is a pretty cottage garden where you can enjoy dining alfresco or a BBQ in summertime. Set next to fields and farmlands and nestled down a country lane, Middle Leys enjoys a beautiful setting close to the heart of Exmoor National Park. With views out to moorlands and woodlands this is a tranquil and peaceful location yet a choice of pubs and restaurants are just a short drive away. Exmoor is a great location to enjoy a variety of outdoor activities including walking, cycling, horse riding and wildlife watching. Good places to visit for day trips include the Tarr Steps, Dunster Castle and the coast (the popular seaside town of Minehead is just 15 miles from Middle Leys. Book this cottage in Somerset direct with the owner or agency. For help with any questions or queries prior to booking we recommend you call the owner or email them. Withypool is a charming village nestled on the banks of the River Barle on Exmoor. The village has an ancient triple arch bridge and pretty picnic area on the banks of the river. There is a village shop and post office and a very popular pub, The Royal Oak.Middle Leys sits above the village about a half a mile walk. 05 Apr 19 25 Apr 19 £595.00 flexible Please Contact Owner/Agency for more info. 26 Apr 19 23 May 19 £550.00 flexible " "
24 May 19 30 May 19 £750.00 Friday " "
31 May 19 27 Jun 19 £675.00 flexible " "
28 Jun 19 18 Jul 19 £675.00 Friday " "
19 Jul 19 29 Aug 19 £925.00 Friday " "
30 Aug 19 26 Sep 19 £575.00 flexible " "
27 Sep 19 17 Oct 19 £495.00 flexible " "
18 Oct 19 31 Oct 19 £595.00 Friday " "
01 Nov 19 19 Dec 19 £350.00 flexible " "
20 Dec 19 03 Jan 20 £695.00 Friday " "